With each new year, you resolve to get fitter but by the next few days or weeks, the spirit dies out and so does your willingness to censor out unhealthy foods from your diet. And not too later, you find yourself spending entire weekends on the couch, surrounded by snack foods. 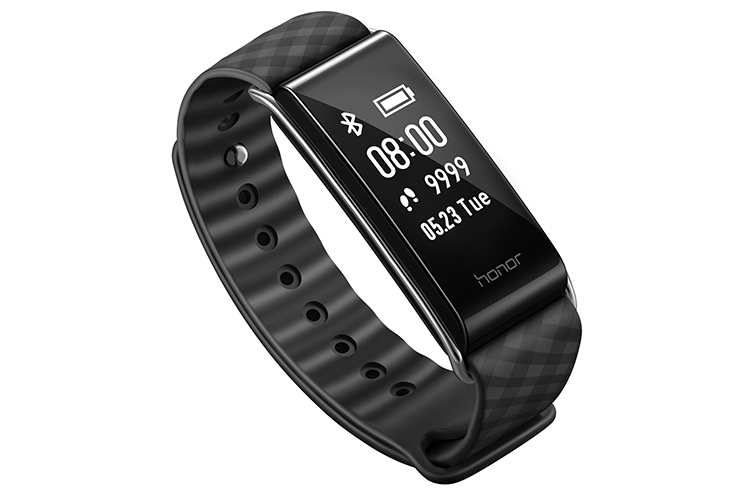 But if you are really determined to achieve your new year resolution in 2018, you might probably want to take a look at the Huawei Honor Band A2. Huawei claims this fitness charm to be the best-in-class and offers assurance that it will help you reach your desired fitness goals through intelligent and persistent monitoring and workout management. The company has launched the smart band in India, at a price of Rs 2,499, which is a fantastic price-point for anyone on the fence about buying a smart band or tracker. It will be exclusively available on Amazon India, starting January 8. 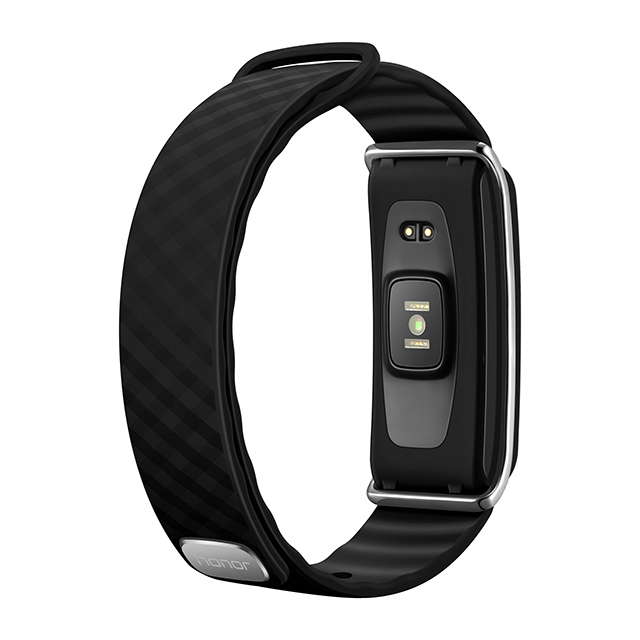 To start with, the smart band features a 0.96-inch multi-touch OLED display which, as per Huawei, is the largest in the segment, offering more real estate for your fitness tracking stats and notifications. Features like “lift-to-wake” and “lower-to-sleep” are supposed to make it easier to check the time at a glance. The Honor Band A2 packs a power-efficient and highly sensitive heart rate monitor which uses intuitive algorithms to measure your heart’s pumping action in real-time, according to the company. It also claims that the band helps you increase or decrease the intensity of your physical activity, by alerting you from time-to-time during your workouts. The fitness band is equipped with dedicated workout modes for activities such as walking, running and cycling. 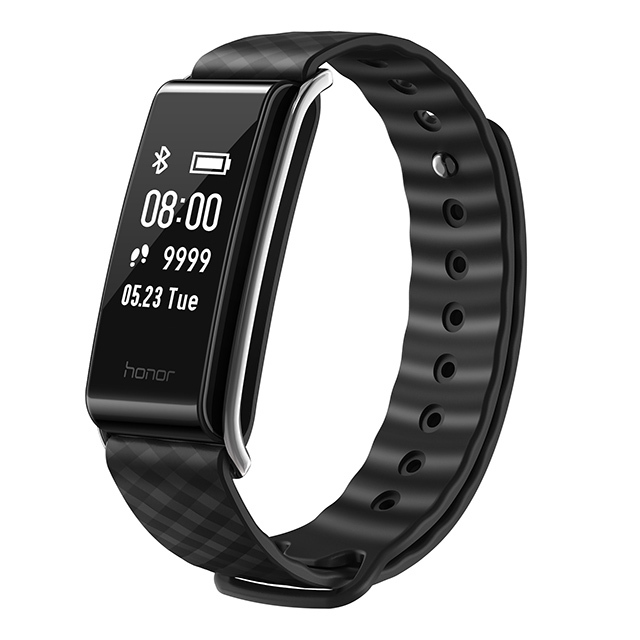 Apart from heart rate, Honor Band A2 can keep a track of time, traveled distance and steps walked and show them in a detailed layout on the companion smartphone app. The fitness band is also adept at tracking your sleep patterns. With the inbuilt sleep tracker and heart rate monitor working together, the Honor Band A2 can effectively distinguish between alternating cycles of sleep as well as wakefulness, and later prompt you to adjust your habits for a more peaceful slumber. The fitness band also helps you stay up-to-date with reminders and notifications from popular social media and messaging apps. Further, it is resistant to water and sweat, although Huawei doesn’t recommend swimming with it. 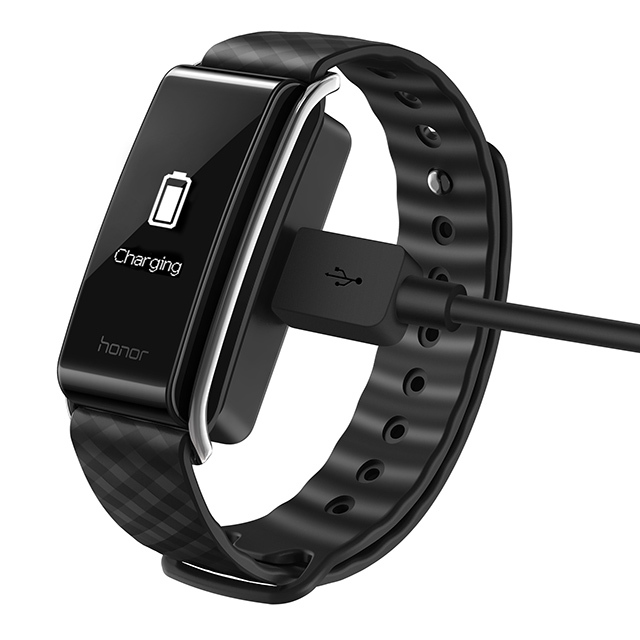 Huawei claims that the smart band can go nine days without charging and 18 days on standby.